House lawmakers are somewhat satisfied the Defense Department is moving to address complaints about unsafe or substandard military housing. Now, they want assurances that those problems won’t surface again. 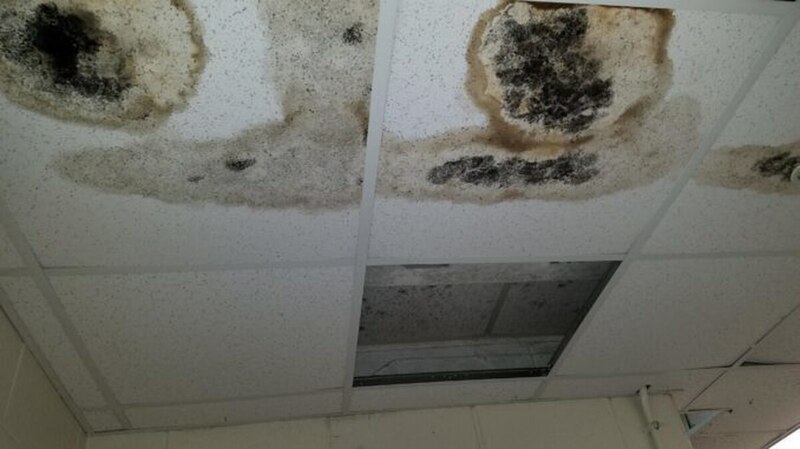 After weeks of public scrutiny over reports of mold, vermin and lead paint at privatized military housing across the country, leaders from the Pentagon promised the House Armed Services Committee they are already implementing reforms to correct those problems. Service officials have conducted tens of thousands of home visits in the last two months to better respond to lingering problems. Defense planners are developing a new tenant bill of rights to better explain how families and contractors should handle housing disputes, and establishing resident customer care advocates at sites at numerous bases. Termites falling out of light fixtures, families getting sick and other problems are "disgusting," senator says. Lawmakers praised those moves on Thursday, but also emphasized they still have concerns that military leaders haven’t recognized why the problems surfaced in the first place. They worry that after a flurry of short-term fixes, the same systemic problems could arise again. “We continue to receive large amounts of correspondence from families struggling today,” said Rep. John Garamendi, D-Calif., and chairman of the committee’s readiness panel. “We’ve heard that in some cases the very efforts headquarters put into place to try to improve the situation have led to counterproductive practices like closing maintenance work orders too quickly. “It's obvious to me that the principle problem was a lack of (command) attention to this issue." Defense leaders acknowledged as much. “Early in the housing privatization program, we had comprehensive education programs and training,” said Assistant Secretary of Defense for Sustainment Robert McMahon. “Over time, as we became comfortable with the program … this is something that fell off the scope. A December report by Reuters found significant failings at multiple military housing projects across the country, including “shoddy workmanship, raw sewage, rotten wood and chronic leaks” that in some cases went unaddressed for months. The report was the latest in a series chronicling shortcomings in the military’s housing privatization efforts. Are troops signing agreements to keep quiet about their housing problems? Senator asks why military tenants should sign away their right to say they're living in inadequate conditions. Today, most family housing — more than 200,000 units — on installations in the U.S. are maintained by private companies. As he has in past congressional appearances, McMahon defended the privatization effort as improving the overall quality of housing, despite the recent problems. His comments Thursday also represented the latest in a series of apologies by the Defense Department for allowing the problems to go unaddressed for too long, and promising changes. Service leaders said they do not anticipate any new legislative fixes but will request money for more staff and training in the coming months. Lawmakers pressed them for more specific timelines on when new initiatives like the tenant bill of rights and housing reviews will be completed, but received incomplete answers. They also questioned whether promises that local commanders will provide better oversight in the future are sincere. McMahon responded by saying that better training throughout the chain of command, and better education of military families of their rights and options for help, will produce better future results. Lawmakers said they’ll monitor it closely. Garamendi vowed to have additional hearings on the issue this year, possibly sometime this summer or fall, to monitor progress. Senate leaders have promised similar oversight. And the issue is expected to be included in the House and Senate Armed Services Committee’s annual debate on the defense authorization bill.